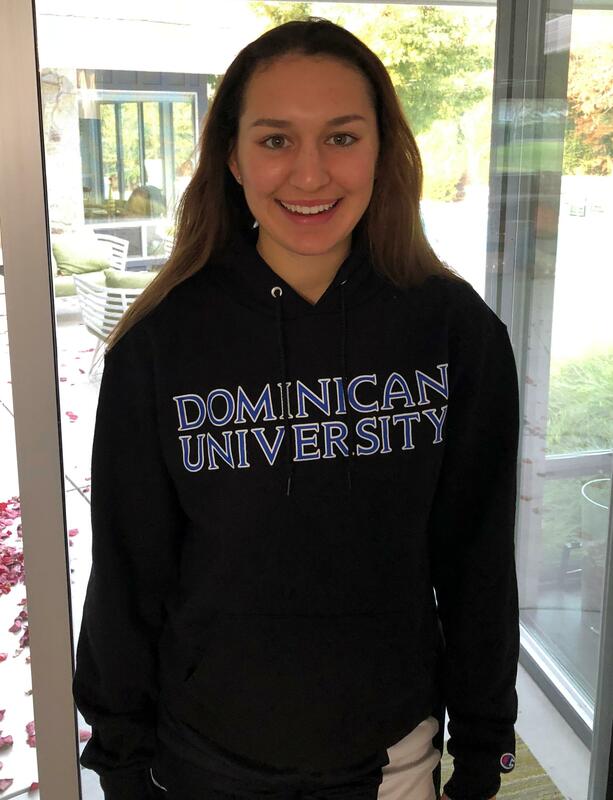 I am so excited that I have committed to play soccer at Dominican University in River Forest, Illinois. 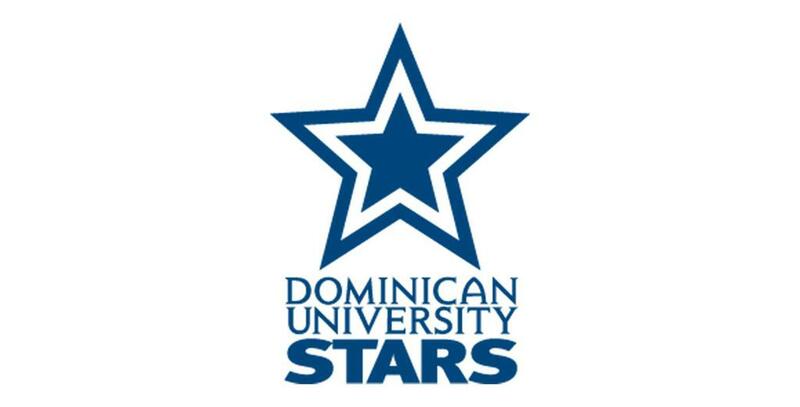 The Dominican Stars have an awesome women’s soccer program. I can’t wait to join them next year under the guidance of Coach Carlos Carrillo and Assistant Coach Seth Mason. This journey has been a dream come true. I would never have imagined that playing U-6 soccer for the Carmichael Soccer Club would lead to the love of the sport that would ultimately be the deciding factor for my future. I need to thank so many people that were so instrumental and supportive from the time I touched a soccer ball until now. My early soccer coaches, Michelle Kelly, and Ruben Vasquez brought me from the rec level to the competitive level of play. Coach Michelle was like a second mother to me on the soccer field. Thank you both! The jump over to San Juan is what really changed my soccer game. 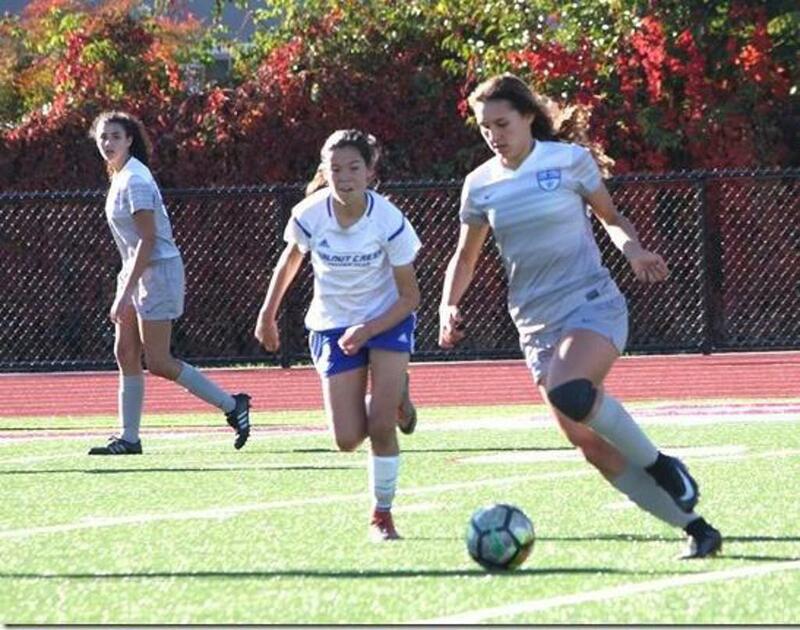 I can’t thank Coach Reya Wathen-Mayorga enough for taking me out of my comfort zone of being an offensive player to playing a bigger roll in the defense. She has helped train me in the off-season and continues to be a mentor. Thank you, Tony Perez, for coaching me through my final year of soccer. Last but not least, I want to thank my family. My parents and grandparents have been to every game (almost). They have endured heat, rain, cold, long drives, and maybe a few tears. I love them and couldn’t have done it without them. Congratulations to all the other soccer commits from the class of 2019!